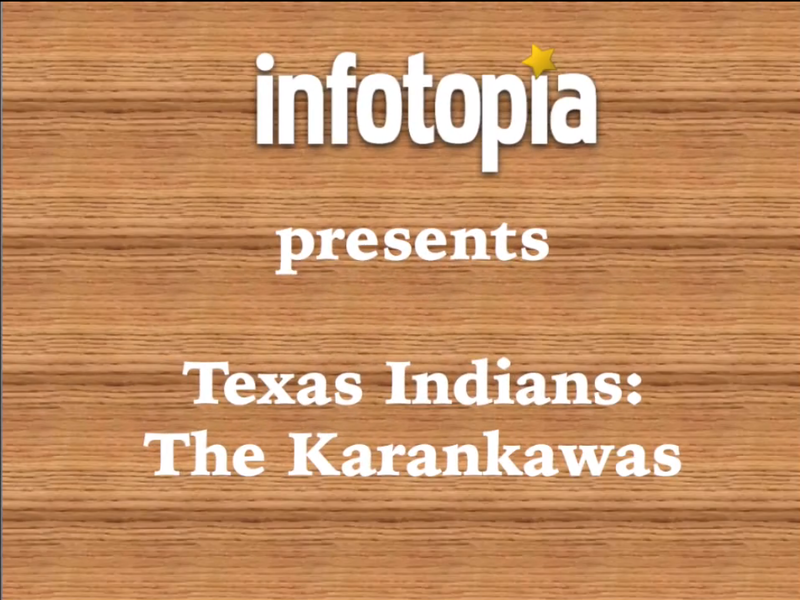 We are working on a series of YouTube videos on Texas Indians. This week we are presenting the Karankawas. Where did they live? What was their diet? What kinds of shelter did they have? What was their most common dress? How many Karankawas are alive today? You should be able to answer these questions after you have watched the video. So far, we have two additional videos for 4th and 7th grade Texas History students (and teachers): Texas Indians: The Apaches and Texas Indians: The Alabama-Coushatta, with more to come in the future.